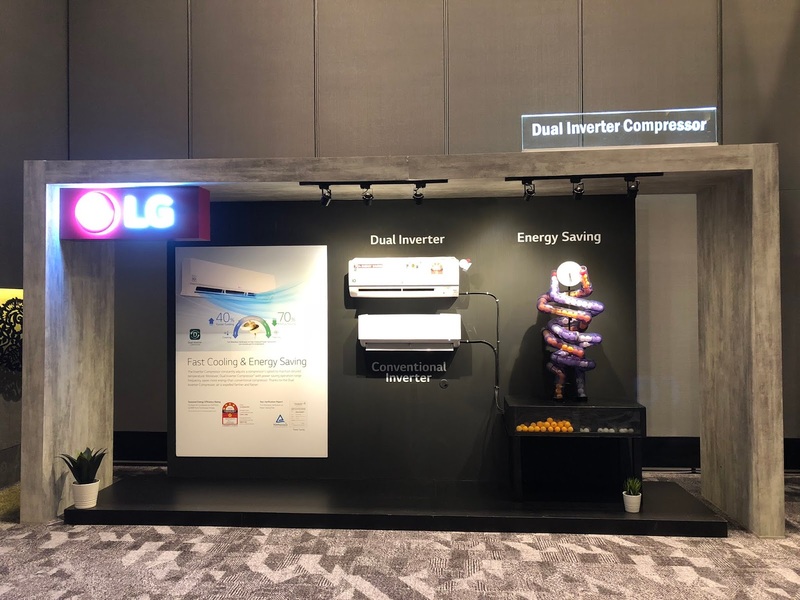 On the 28th September 2018, moving forward with its “Creating a Better Life” concept, LG Electronics Malaysia unveiled its all-new DUALCOOL air-conditioner. With LG’s patented Gold Fin™ anti-corrosion coating technology, LG air conditioners can now withstand the test of time, giving users the benefit of using LG products for a longer time. Via their smartphone, consumer can receive information on their air conditioner in the form of an image, which can be transferred to the service technician. The air conditioner is also able to detect low levels of refrigerant, resulting in less cooling and mechanical failure. With Dual Inverter Compressor, LG DUALCOOL air conditioner now provides consumers with 40 percent faster cooling performance, while saving energy up to 70 percent.